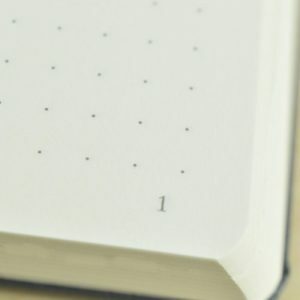 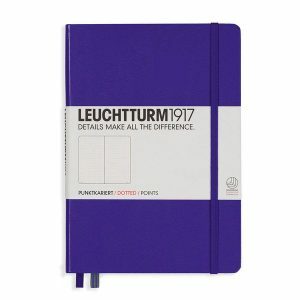 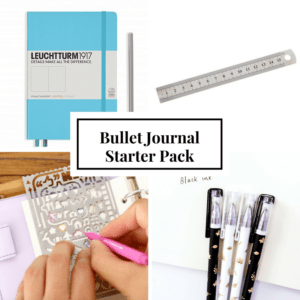 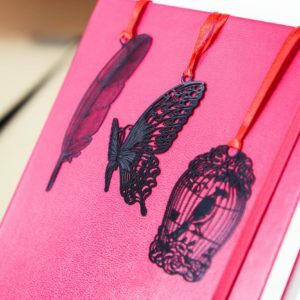 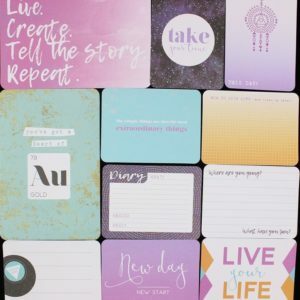 Journalling cards are an easy way to add colour and stand-out design elements to your Bullet Journal! 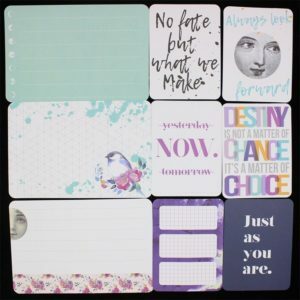 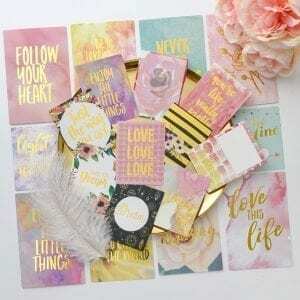 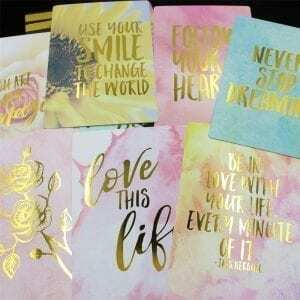 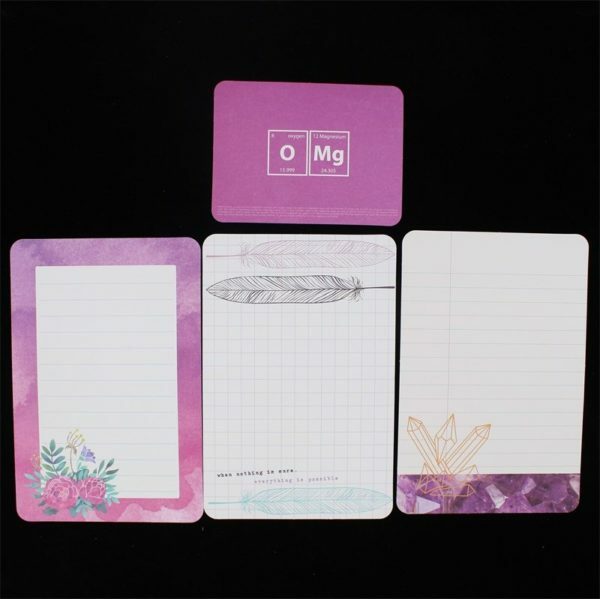 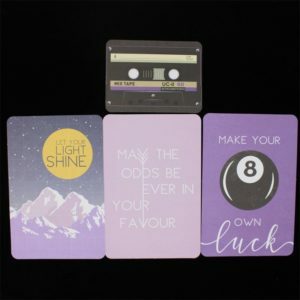 This pack of 40 journalling cards are a great way to add an extra something to your projects. 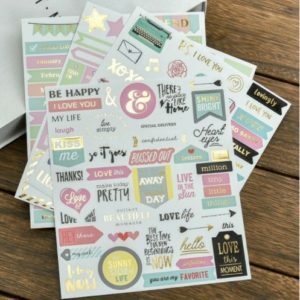 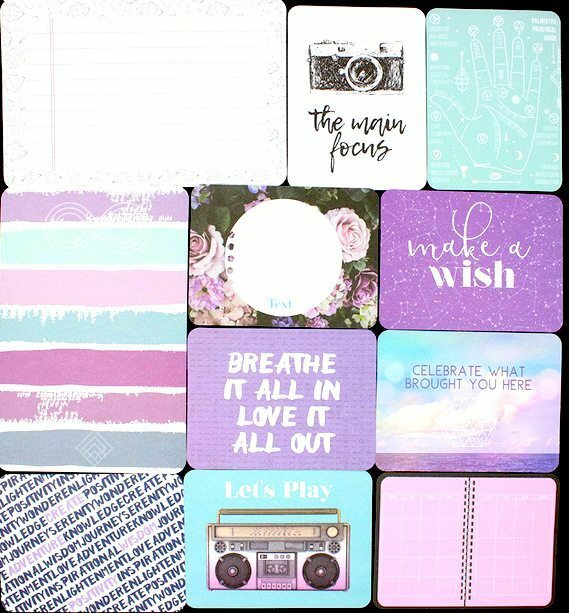 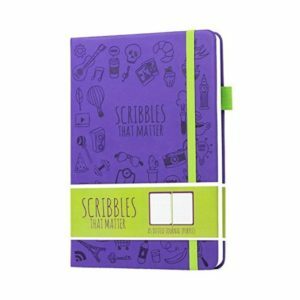 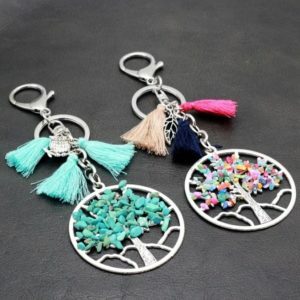 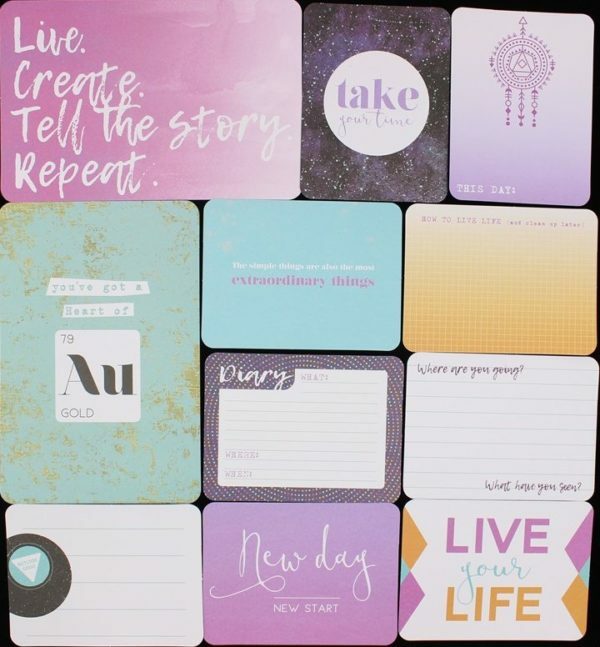 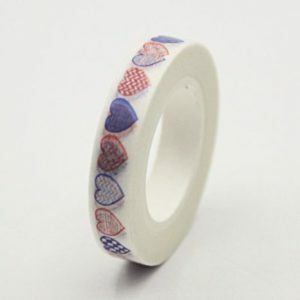 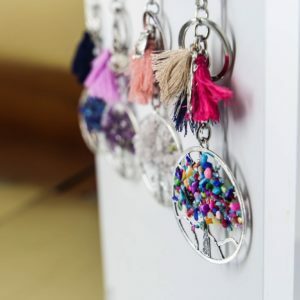 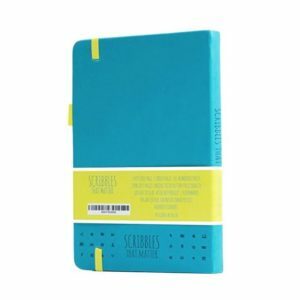 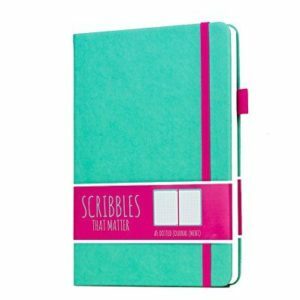 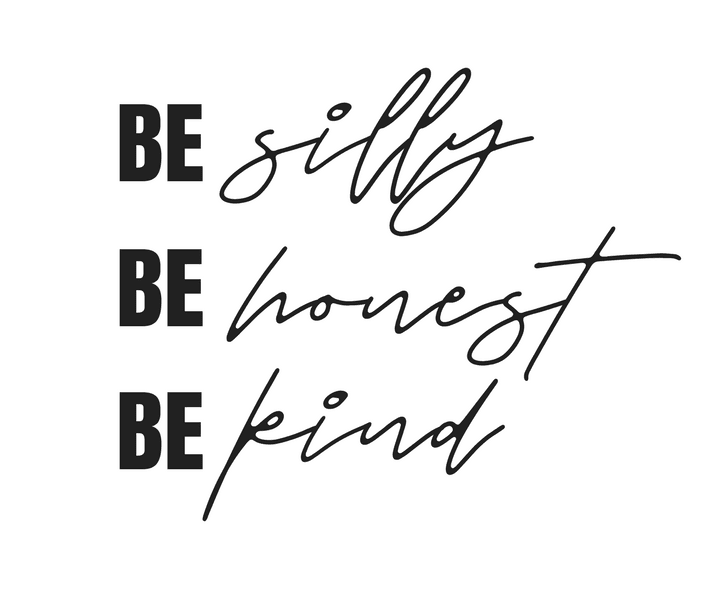 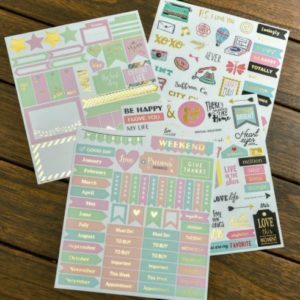 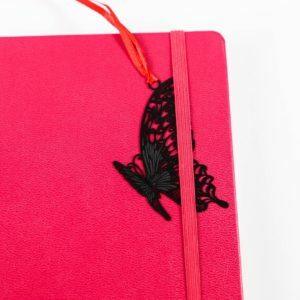 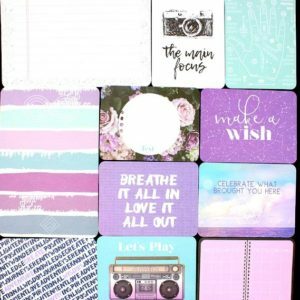 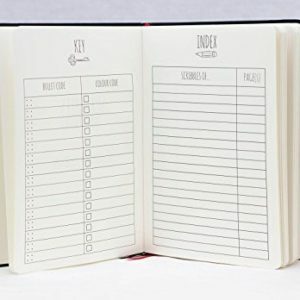 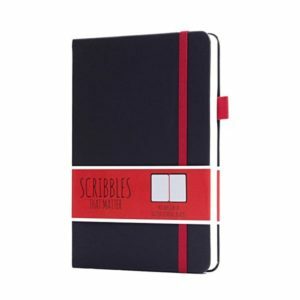 Use them to send notes to friends, prompt your journals or add an extra element to your scrapbooks! The big cards are sized 20cm x 20cm x 5cm.